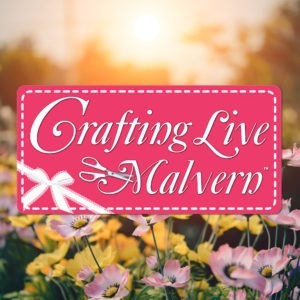 Various craft experts will be running masterclass workshop sessions at Crafting Live Malvern, giving you lots of education and inspiration along the way and allowing you to take your finished project home with you. If you’re a budding artist, model maker, crafter or a Wallace and Gromit super fan, you can hone your skills in ‘Shaun’s workshop’. 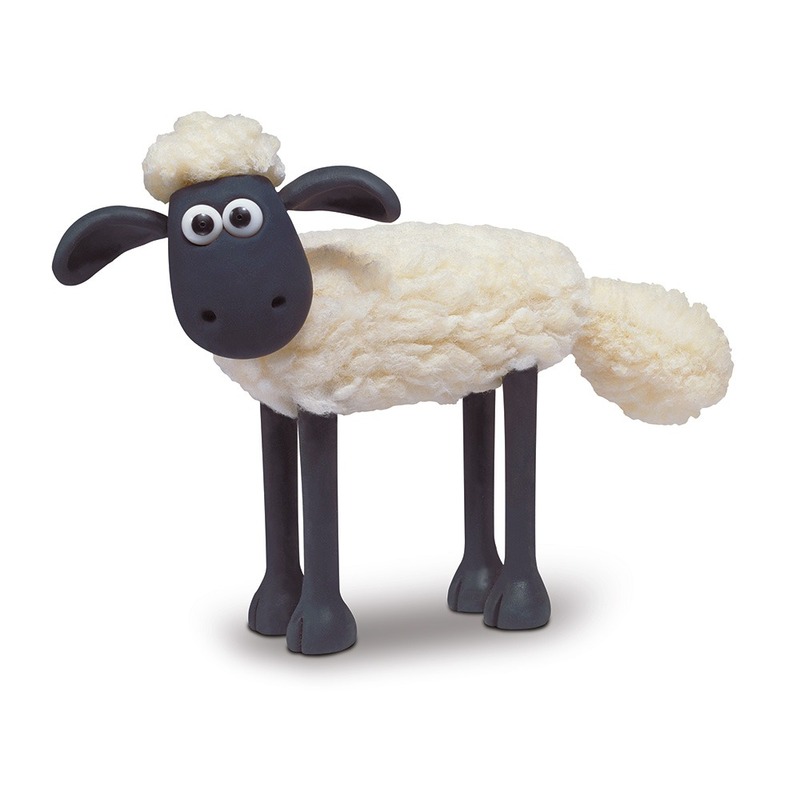 Come along to our special masterclass and learn how to make your very own Shaun model with Jim Parkyn. Jim is a senior model maker in the Aardman Art department and has worked on many productions including Chicken Run, Wallace and Gromit, Shaun the Sheep, Creature Comforts and many more. Open to all ages (under 16’s must be supervised by an adult). Come along and get in touch with your creative side whilst getting hands on with Aardman models and animation. Get your tickets online or at the show. 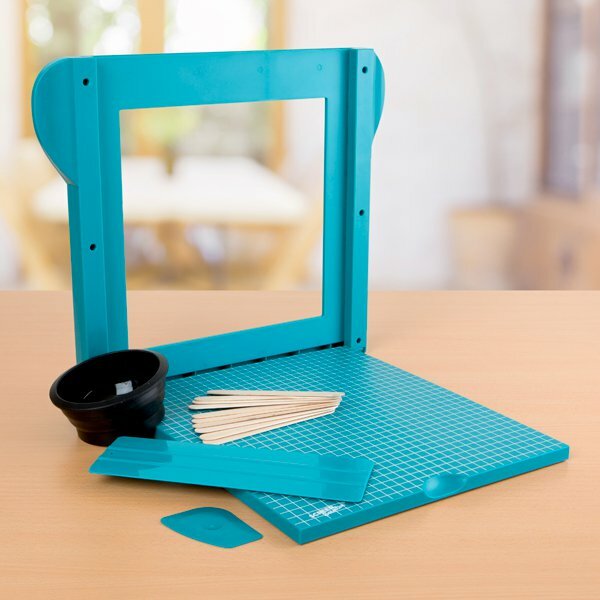 Join the Screen Sensation team at our Crafting Live stand for a screen printing course and see what all the buzz is about! In this course, you will unbox your kit, learn how to prepare your supplies, print your first image, and learn about cleaning and storage. We will also discuss some tips and tricks that you can use to make exciting projects including foiling, glitter, multi-colour prints, repeating patterns, and much more! Get your tickets online or on the stand. 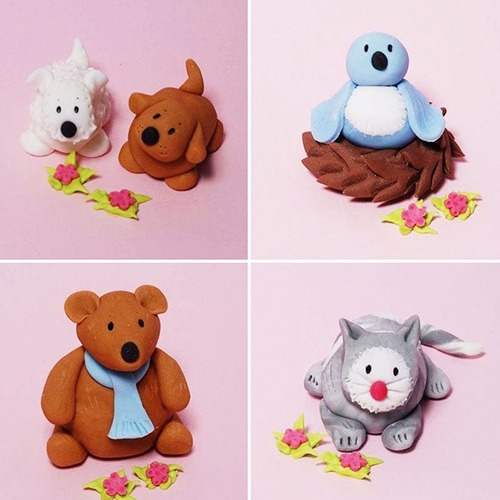 A 40 minute sugarcraft workshop on one of the following themes: bird in nest, teddy and duck, two little dogs or cat – all suitable for beginners. Young children accompanied by an adult are welcome or older children on their own (same price for children as adults). All icing, boxes and boards provided, plus attendees will receive a £3 voucher to redeem against a book, DVD or craft set. Get your tickets on the stand. In this fantastic workshop from Glass Garden Studio you can make a choice of designs. 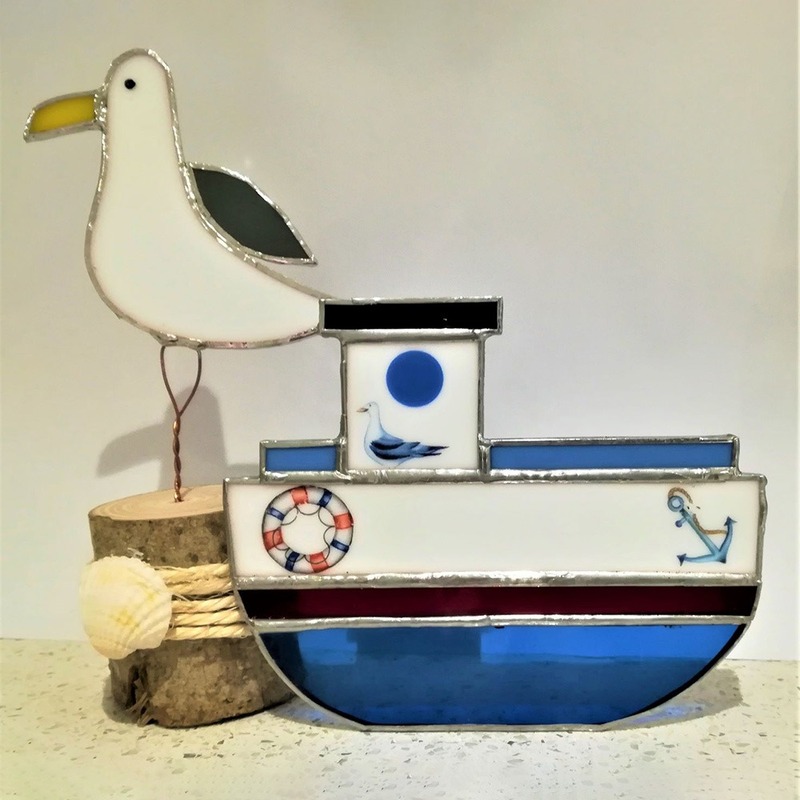 You can make Seagull Simon, Tugboat Tilly or a Moroccan Heart. Each comes with a wooden stand, or a curled metal hanger for the Moroccan Heart. Get your tickets on the stand or at Glass Garden Studio’s website. We’re no longer pre-booking Masterclass tickets online, but don’t worry, we’ve got plenty more available at the show.